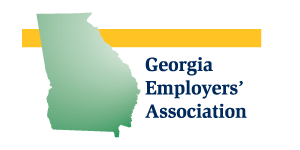 Many members feel that their annual dues are easily substantiated by the availability of information from Georgia Employers Association. 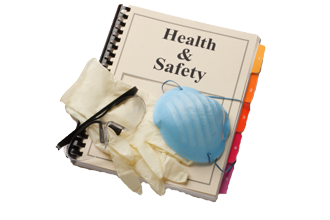 The GEA website provides instant access to training resources, news, and legal compliance information.  Members can also contact GEA by phone or email and receive a prompt response to questions related to employee issues, labor relations, safety and legal concerns. In most cases, phone and email consultation from skilled professionals and attorneys is available without additional charge to GEA members.